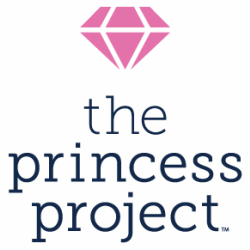 2018 was a massive success for the Princess Project and our community. As past participants, we want to thank you for being part of that success and to share our 2019 dates with your students. The Princess Project will be at a prime location, 3 Embarcadero Center, 2nd Floor, San Francisco, this year. Giveaways will take place each weekend from March 2nd - March 23rd. If you would like to arrange a group trip, complete the form at the reservation link above. Official 2018 flyers for display and additional information are forthcoming. Please email our Outreach Team with reservation or outreach questions. We look forward to seeing you and your students in March!